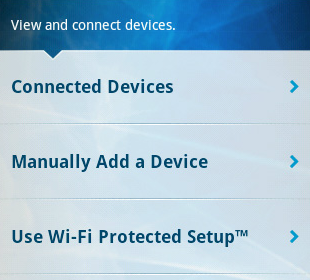 You can check the devices that are connected to your router using the Linksys Connect software installed on your Android™ device. The Linksys Connect is only available to X-series gateways, Linksys Wi-Fi and Smart Wi-Fi routers. To proceed, follow the instructions below. IMPORTANT: Make sure your Android device has an active internet connection and you have the Linksys Connect installed in your Android device. To know how to download and install the Linksys Connect software, click here. Launch the Linksys Connect app and log in to your Linksys Wi-Fi router. 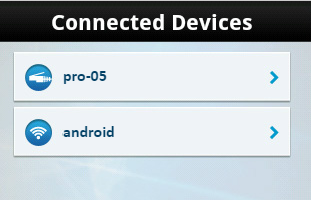 QUICK TIP: ​The number of connected devices will be displayed under Devices. A list of connected devices will be displayed. Tap on a specific device in the list to get the Device details. You have the option to rename the device for better identification. Tap Done once finished. NOTE: If you are having issues with the wireless connectivity of your Android device, click here.